Technology has developed to the point where books can be printed in smaller quantities in a short period of time. In the past, it would take traditional printers several weeks to months to do a print run based on work load and the quantity ordered. But today digital technology has become an excellent and faster alternative to this long wait time. Print on demand is the printing technology in which new copies of books or other materials can be printed almost as soon as the order is received. There are several reasons why print on demand in Newton, MA is attractive for aspiring authors and self-publishers. This option allows you to print copies of books in a relatively short time-frame. But this is not the only benefit to print on demand publishing. Many publishers have found that it is also a more economical method because you can print a lesser quantity to reduce storage space useage and the need to tie up capital in unsold books. Therefore, the cost of storage, handling, and inventory are reduced. In traditional printing a larger number of books has to be printed to make it worthwhile for publishers. 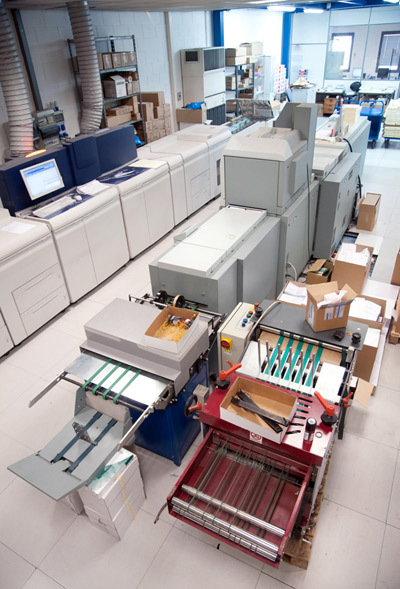 Also, the technical set-up for print on demand is quicker and easier than offset or traditional printing. Formatting the material takes minutes, when using traditional printing this is not the case. Instead of investing thousands of dollars in an untested book, you can test the waters first to see if your book will sell. Also, you don’t need to have a large amount of capital to get started with publishing because with print on demand you’re only printing copies base on demand. With the help of digital book printing, print on demand services can achieve high quality printing without high upfront expenses for plate creation and the hassle of time-consuming print setup. To find out more about print on demand book printing, contact the Country Press, Inc.
Digital printing can help you with custom-printing your cookbook. Whether you are creating custom cookbooks for business, a family keepsake, fund raising, or event memorabilia, cookbook printing from Country Press can give you fast and flexible options that are guaranteed high quality to get the attention of your target market. With digital printing, cookbooks can achieve various design possibilities with full color and gradation and can be completed faster without using plates. Custom cookbook printing in Newton, MA uses state-of-the-art technology that allows you to print and self-publish your own cookbook with glossy finish, texture print, and embossed effect which adds more perceived value to the cookbook. Digital printing has a wide array of options for customization. If you love to cook and want to share your craft and expertise in cooking, you can choose to print your book of recipes in either a pre-designed or customized layou in soft or hard cover. You may also include delectable photos of your dishes in full vivid colors for a more appetizing look. Therefore, the content of your cookbook, from the lists of ingredients and cooking instructions, to the images of your mouth-watering dishes, are all clear and colorful. Digital printing enables you to print your cookbook at a price you can afford. It is the best way to present your cookbook to your target market if you are on a tight budget because digital printing doesn’t require you to print a huge number of copies. For assistance on printing, binding, and distributing your cookbook, contact the Country Press, Inc.